I began studying and treating anxiety disorders in graduate school. I earned my PhD in clinical psychology from the University of Nebraska-Lincoln in 2007. As part of that training process, I completed an APA-approved predoctoral internship at Children’s Mercy Hospital and Clinics before joining the staff at Omaha Children’s Hospital to help develop their dedicated anxiety services. In 2009, I relocated to Kansas City to serve as a senior staff psychologist at the Kansas City Center for Anxiety Treatment before starting a private practice in 2017. In addition to direct clinical work, I am actively involved in other scholarly activities. I have been an adjunct assistant professor in the Department of Psychology at the University of Missouri-Kansas City and have provided supervision, trainings, and consultation for students and other professionals. I have several publications (see below) and maintain active involvement in professional organizations like the Anxiety and Depression Association of America. I regularly present workshops and trainings on local and national levels and have been involved in planning and producing local and national conferences. I am also open about living…and learning to thrive…with a visual impairment. I blend my professional expertise with personal experiences in my blog, a new and different type of writing for me, which I have found to be enjoyable and quite beneficial. Within my practice, I strive to provide top-notch care in a collaborative and supportive manner. I am passionate about sharing cognitive behavioral therapy techniques, positive psychology practices, and applied neuroscience. In fact, this passion has driven my efforts to help more people and in novel ways, ultimately leading to the creation of Peak Mind: The Center for Psychological Strength, which I co-founded in 2019. 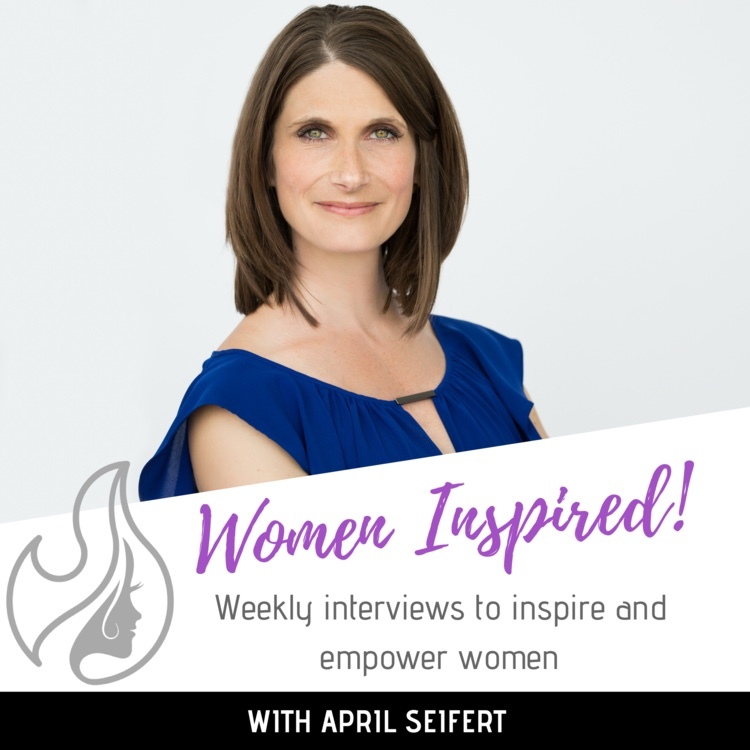 EPISODE 110 on April 9, 2019: Build Psychological Strength and THRIVE! Smith, A. J., & Jacobsen, A. M. (2017). 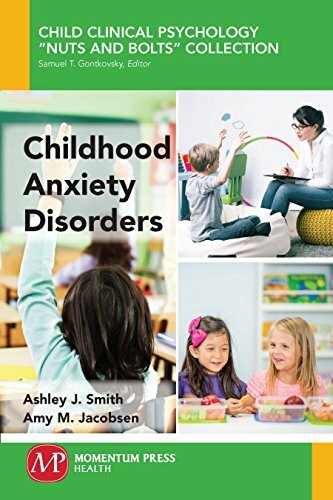 Childhood Anxiety Disorders. New York, NY: Momentum Press. Jacobsen, A. M., & Smith, A. J. (2017). Symmetry and ordering symptoms in youth with obsessive compulsive disorder. In J. Abramowitz, D. McKay, & E. Storch (Eds. 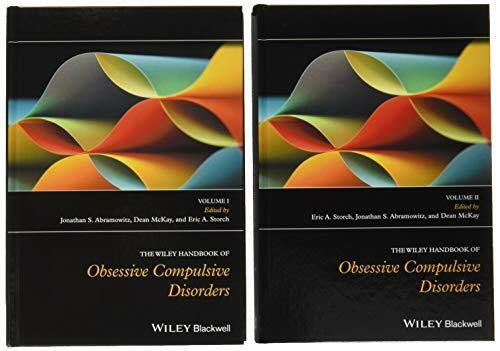 ), The Wiley Handbook of Obsessive-Compulsive Disorders. New York, NY: Wiley. Smith, A. J., & Jacobsen, A. M. (2017). Increasing treatment adherence to achieve better outcomes. In Expert Insights. New York, NY: Business Expert Press. Smith, A. J., Jordan, J. A., Flood, M. F., & Hansen, D. J. (2010). Social skills interventions. In D. W. Nangle, D. J. Hansen, & C. A. Erdley (Eds. 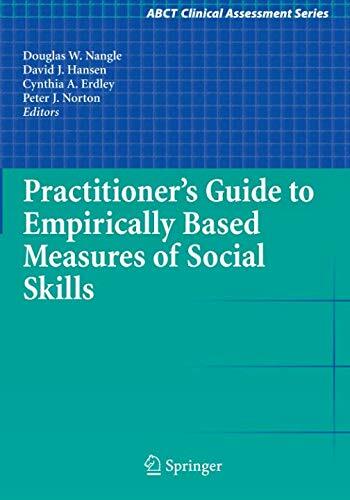 ), Practitioner’s guide to empirically based measures of social skills. New York, NY: Springer. Anderson, E. R., Smith, A. J., & Christopherson, E. (2011). A creative approach to teaching anxiety management skills in children. The Behavior Therapist, 34, 3-7. Anderson, E. R., Jordan, J. A., Smith, A. J., Inderbitzen-Nolan, H. M. (2009). An examination of the MASC Social Anxiety Scale in a community sample of adolescents. Journal of Anxiety Disorders, 23,1098-1105.